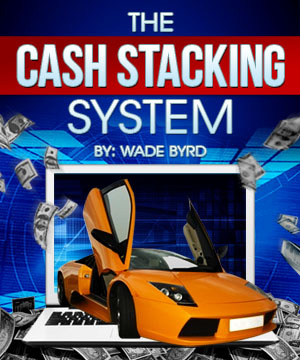 'How to Make Money' Blog by Wade Byrd. Find plenty of articles which include secret tips & ideas for making money online. Helping you build your location independent business and laptop lifestyle.